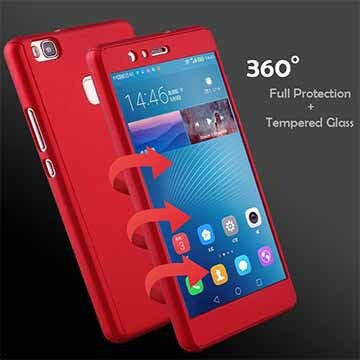 This anti-crash transparent Huwawi P9 Cover is the perfect protection for your Huwawi P9. 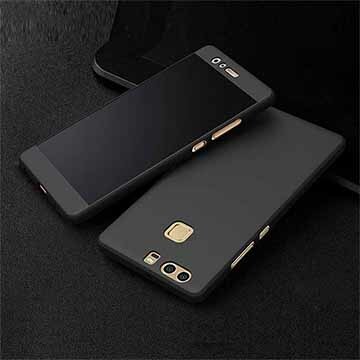 Made from high quality TPU material this cover ensures to enhance your phone"s aesthetics while keeping your phone safe from scratches/spills and drops. 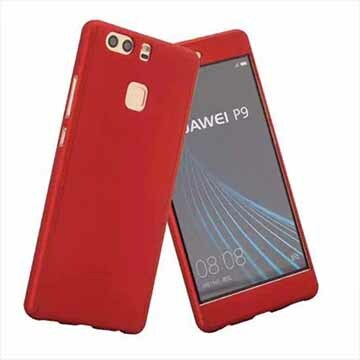 It also features cut-outs button covers and port plugs that allow you to access and protect all of your phone"s ports buttons and features that you use every day.